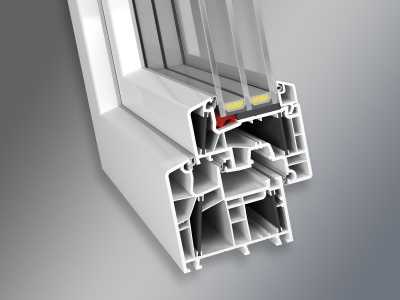 PVCu windows are perfect for saving energy. 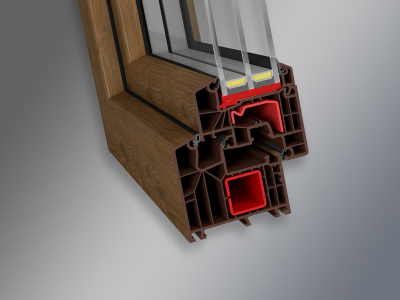 Ikon windows utilize high-grade polymer window and door frames. 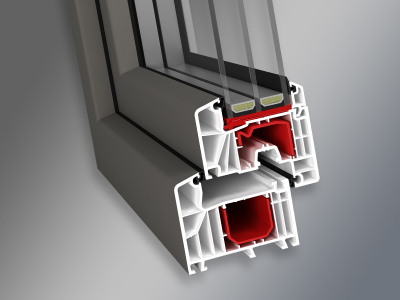 Our frames are steel or fiber reinforced for additional strength. 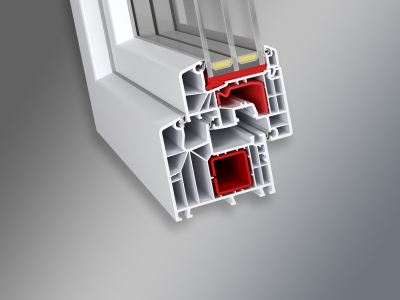 These frames are unplasticized polyvinyl chloride (PVCu), resulting in a stronger and longer-lasting frame. 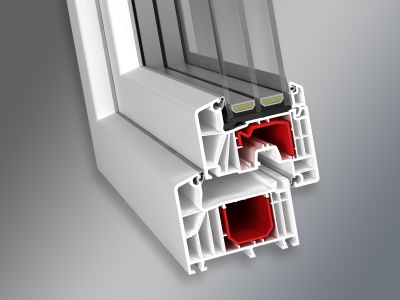 In conjunction with modern glass, first-rate insulation values can be achieved. 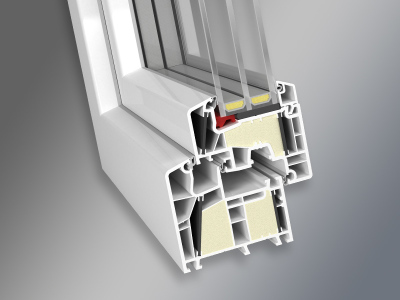 For saving energy, PVCu windows are a perfect choice; independent of climate and region. 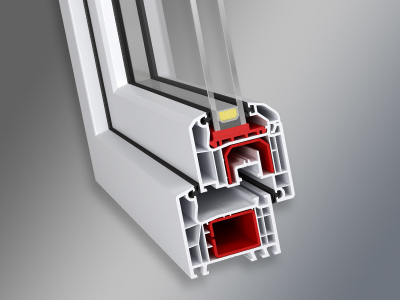 These top values result on the one hand from bonding the window sash to the glass pane and on the other hand from reinforcing the frame with specially developed PBT. 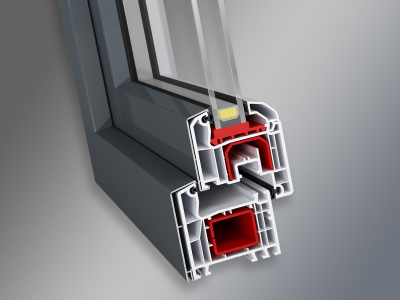 special security hardware guarantees the highest level of burglary protection. 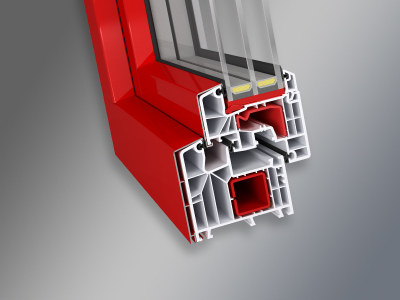 Creating elegant, beautiful window design.